If you just put in a new lawn or had some reseeding done, you will need a quality type of loam. You might be wondering what loam is and how it differs from sand or other types of soil. 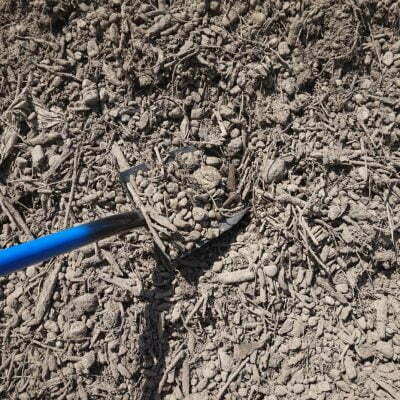 Loam is comprised of 40% sand, 40%silt, and 20% clay. The texture of the soil lends itself well to growing a variety of plants and grasses because of its ability to retain nutrients and water. South Shore Landscapes Screened Loam is great for a multitude of jobs and can be purchased for an affordable price. With over 5 different types of sand, we have you covered from sandboxes to foundational work of pavers and brick masonry work. All of our sands have high sand content and good drainage such as Bank, Brick, and Concrete Sand to complete projects both big and small.